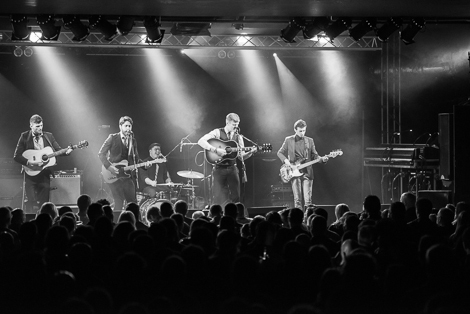 The Hummingbirds dazzle home crowd and drop new track Out Of The Rain. 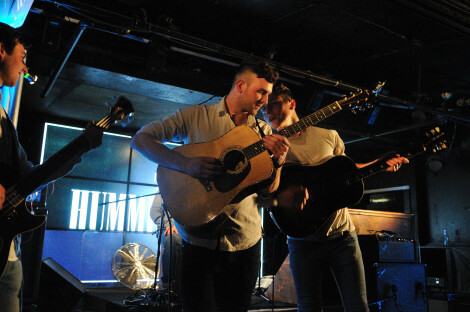 The Hummingbirds played a rare and intimate sell-out homecoming show at the Cavern prior to the Easter break. 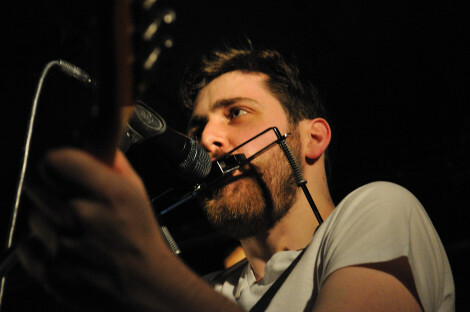 Jamie Davies (vocals, guitar), Matthew Brougham (guitar), Michael Kountis (guitar, vocals), Graeme Heerden (keyboards), Richard Smith (cajon/vocals) and Ryan Lewis (bass) showcased tracks from their three EPs Talking Of Tomorrow, Break Your Heart and Doesn’t Really Matter. 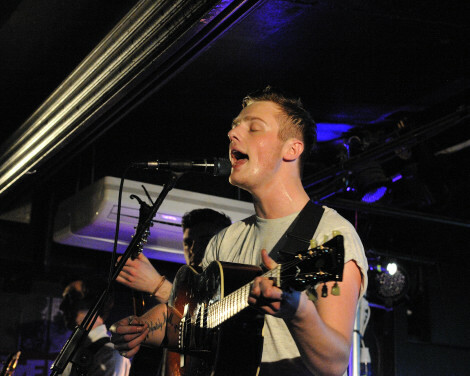 The gig, alongside Glaswegians The Imagineers, coincided with an a festive treat for fans who were able to listen to new track Out Of The Rain; a characteristic slice of breezy pop with harmonica-assisted middle eight. 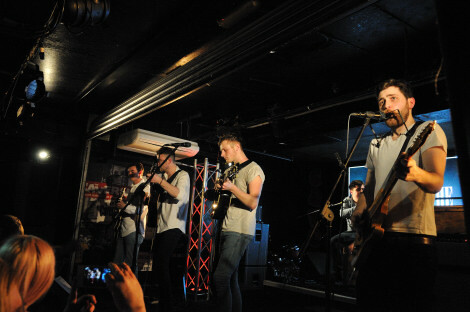 The lads set off on a four-date April tour calling Nottingham, Manchester London and Wolverhampton. 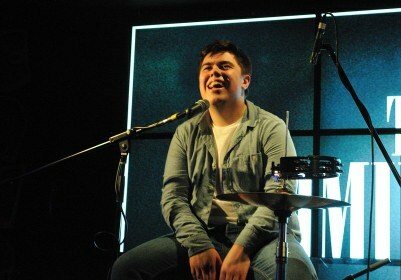 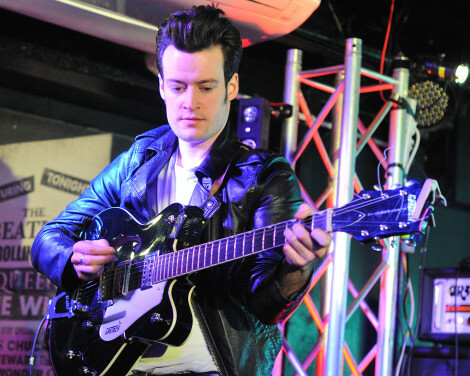 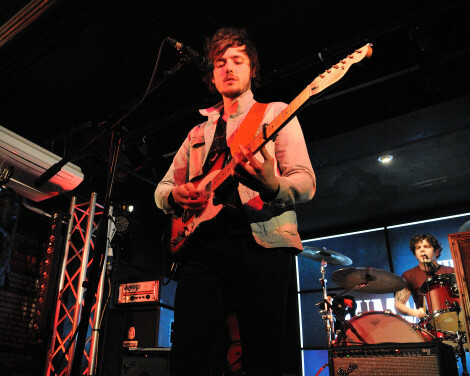 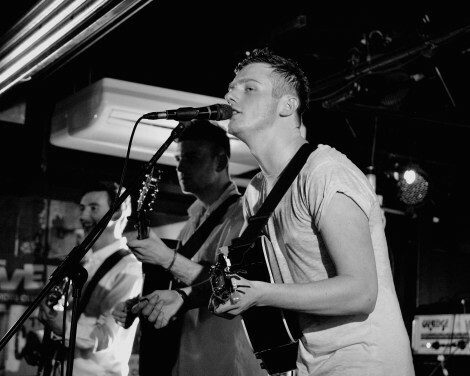 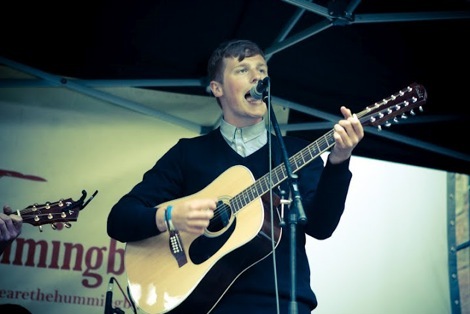 Getintothis’ Gaz Jones captured them on their home turf.